World Travels....Ecuador and the Galapagos Islands.....Murals. 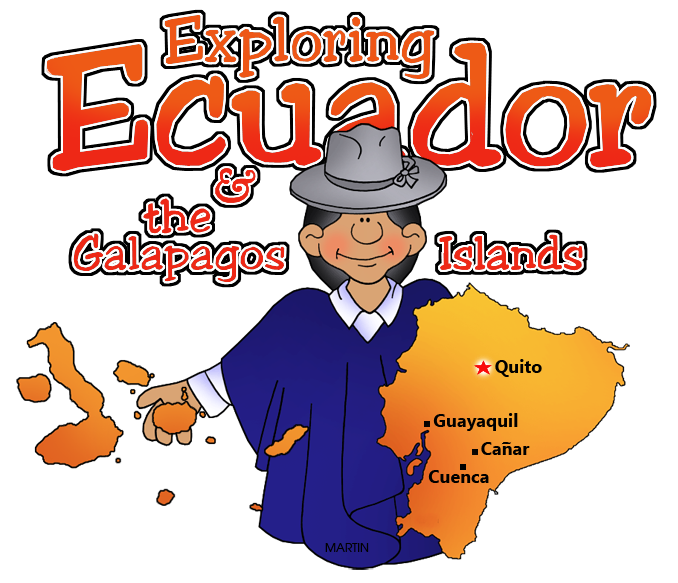 Click on the sites for photos and information about specific places in Ecuador and the Galapagos Islands. Copyright 2012 by Phillip Martin All rights reserved.